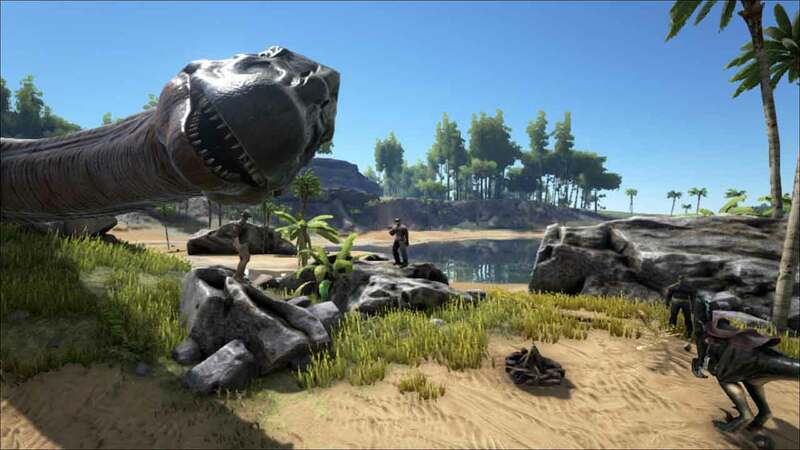 Studio Wildcard continue their relentless pursuit of the perfect survival dinosaur game with yet another content update for PC players of ARK: Survival Evolved, including the debut of the Giant Beaver and new handcuff item. Now available to download for free on the PC version of the game today’s patch also introduced improved client and server performance streaming for a smoother experience. The new handcuff items adds both an exciting roleplay mechanic and the perfect troll tool to the game. Players will be able to secure their prisoners to ensure they don’t escape and cannot be violent towards their captives. The Giant Beaver also adds a new element of depth to the game as this new addition to ARK: Survival Evolved’s wildlife can build dams, harvest and carry huge quantities of wood with other benefits including mobile crafting station options.